A BAIT supplier who moved raw prawns outside the movement restriction area and sold them to a bait shop in the Warwick region has been fined $10,000 in the Brisbane Magistrates Court. Minister for Agricultural Industry Development and Fisheries Mark Furner said the prawns were collected from the retail outlet by a government employee and sent to the Biosecurity Sciences Laboratory for testing and Australian AnimalHealth Laboratory for further confirmation. 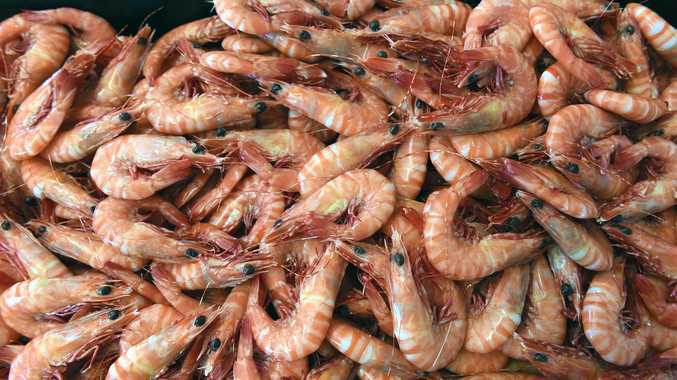 "Once the bait prawns tested positive for white spot syndrome virus, all at-risk prawns associated with the consignment were immediately traced and removed from sale," he said. "We also conducted surveillance in local rivers and dams in the area, with all tests returning negative results. 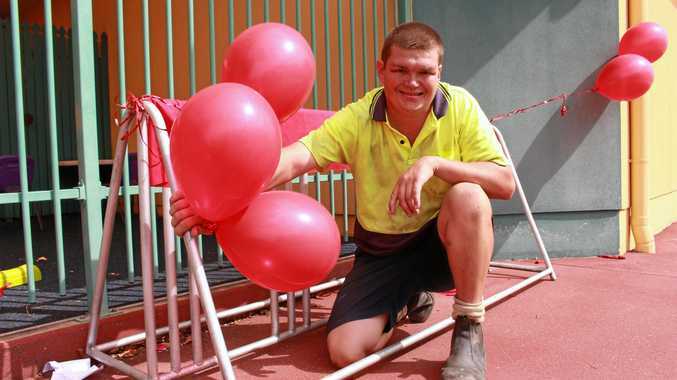 The defendant, who was from the Gold Coast, pleaded guilty to charges of failing to comply with a movement control order, made under the Biosecurity Act 2014.